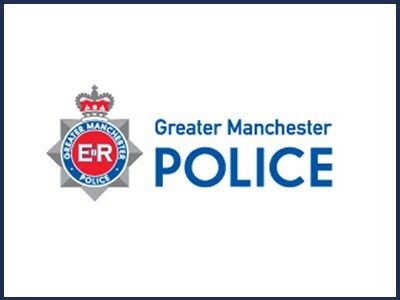 As a mark of respect and to show solidarity against terrorism, the union flag at Rochdale Town Hall has been lowered and at Dukinfield Town Hall. 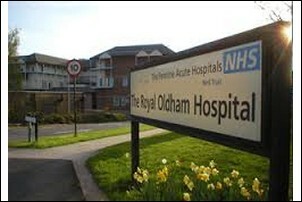 Books of condolence have been opened at Rochdale, Heywood, Middleton and Pennines offices for people to show support. 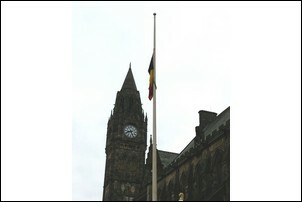 Meanwhile in the city centre Manchester Town Hall will be lit with the colours of the Belgian national flag of black, yellow and red throughout the national mourning period declared in Belgium following the attack in Brussels yesterday. 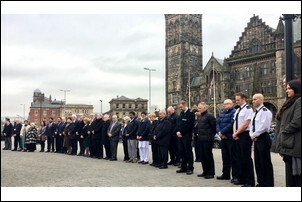 A book of condolence has also been opened in the Town Hall, and will be available for people to sign and show their support for the Belgian capital and those who have lost their lives.